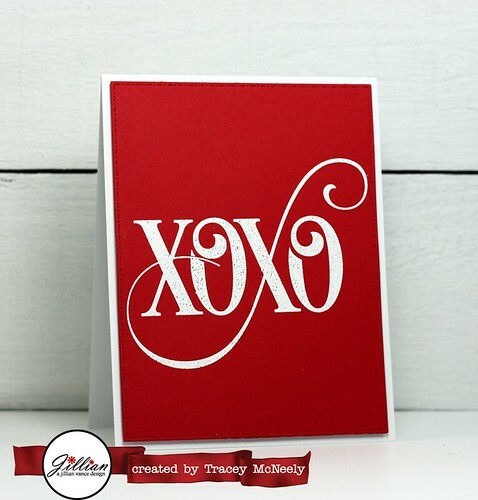 Pop over to A Jillian Vance Design to see which set I used for this life sized XOXO for the one you love! Thank for dropping by today! Ohhhhhhhh I just love this!!!!!!!!!! Hmmm... this is TOTALLY ROCKS! This is AWESOME!! 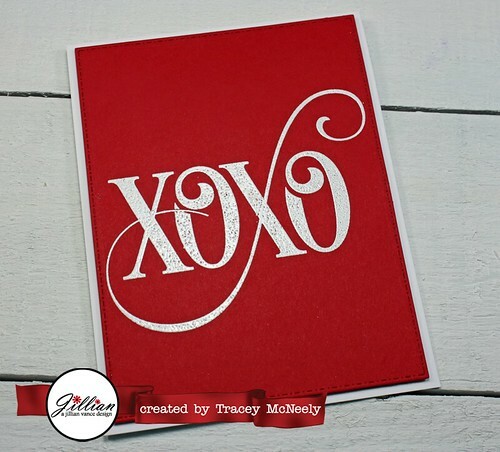 I LOVE the sparkle and the die cut is fantastic!! Left you some love on AJVD, this is awesome! LOVE this...what a wonderful stamp!! !